Abrasion test is carried out to test the hardness property of aggregates. 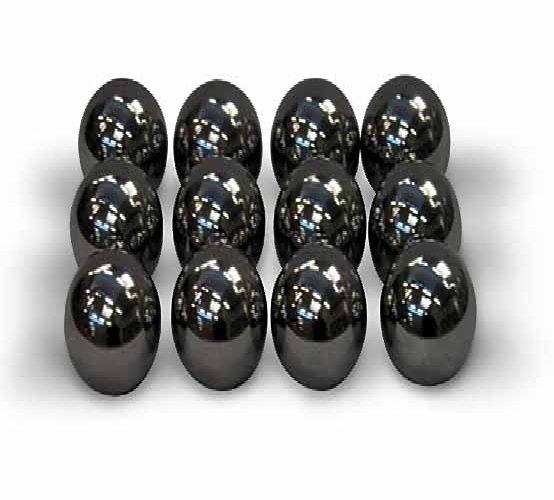 The principle of Los Angeles abrasion test is to find the percentage wear due to relative rubbing action between the aggregate and steel balls used as abrasive charge. The test sample shall consist of clean aggregate which has been dried in an oven at 105 to 110°C to substantially constant weight and shall conform to one of the gradings shown in Table 1. The grading or gradings used shall be those most nearly representing the aggregate furnished for the work. The test sample and the abrasive charge shall be placed in the Los Angeles abrasion testing machine and the machine rotated at a speed of 20 to 33 rev/min. For gradings A, B, C and D, the machine shall be rotated for 500 revolutions; for gradings E, F and G, it shall be rotated for 1000 revolutions as mentioned in Table 2. The machine shall be so driven and so counter-balanced as to maintain a substantially uniform peripheral speed. If an angle is used as the shelf, the machine shall be rotated in such a direction that the charge is caught on outside surface of the angle. 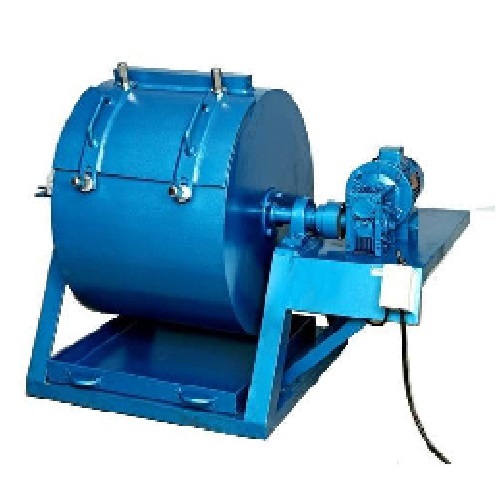 At the completion of the test, the material shall be discharged from the machine and a preliminary separation of the sample made on a sieve coarser than the l.70 mm IS Sieve. 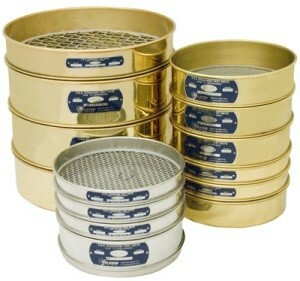 The material coarser than the 1.70 mm IS Sieve shall be washed dried in an oven at 105 to 110°C to a substantially constant weight, and accurately weighed to the nearest gram (B). 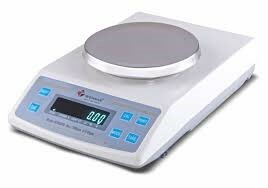 The difference between the original weight and the final weight of the test sample is expressed as a percentage of the original weight of the test sample. This value is reported as the percentage of wear. A = weight in gm of oven-dried sample. B = weight in gm of fraction retained on 1.70 mm IS Sieves after washing and oven-dried upto constant weight.